I have always been a creamy lip product kinda girl. I love how nourishing they can feel on the lips and how they give a fuller look and so much more kissable. However, matte lips are everywhere lately and a lot of people rock them so well. 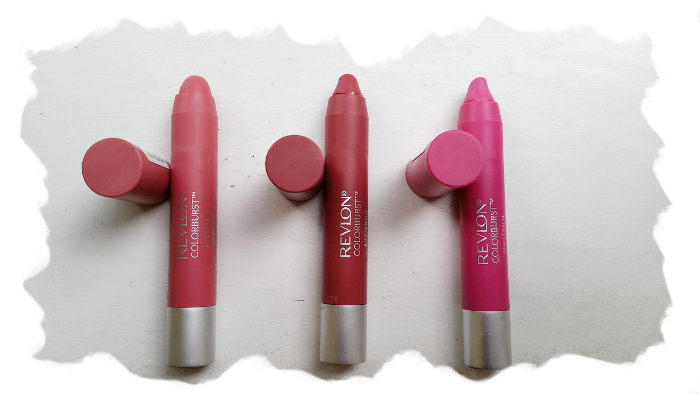 So, I took the plunge and decided to give the Revlon Colorburst Matte Balms a whirl in a few different shades. For me, matte lip products make me worry that my lips are going to be dried out and I'd have to keep applying a hydrating lip balm every half an hour. 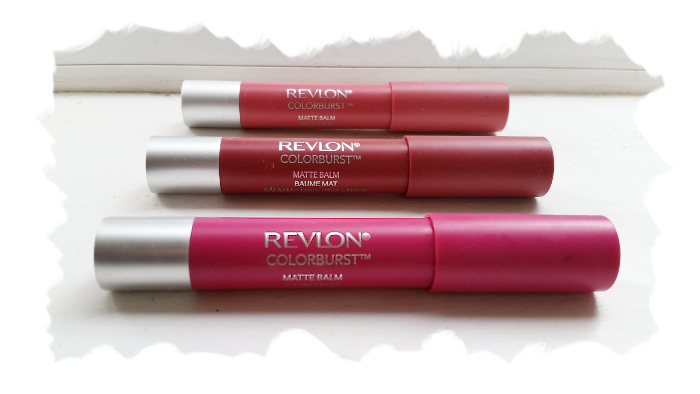 Although, when I applied the Revlon Colorburst Matte Balm onto my lips for the first time I was pleasantly surprised. 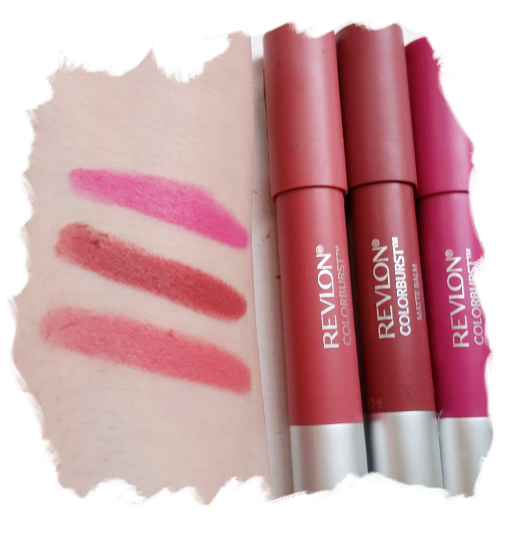 The formula is very creamy and very soft when applying. It also has a minty scent/taste to it which is something a bit different from the usual fruity/sweet flavour. Strangely enough, my lips didn't feel like all the moisture had been sucked out of them with a straw. They didn't feel nourished per se, but they definitely felt soft considering how matte the product looks. The shades I picked up are all gorgeous, the bright fuschia-toned pink 'Showy' is something I would never normally go for but it looks lovely on - especially for a daring look! 'Sultry' is gorgeous for the autumn, a dark pink with a hint of berry mixed in. My personal favourite is the shade 'Elusive' as it's a light dusty rose pink but it is more subtle than the other shades and I love an easy-wear lip product. 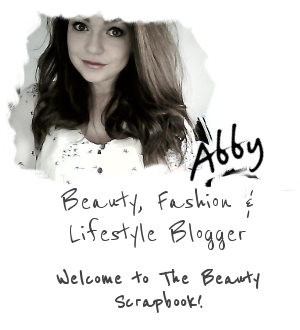 Perfect for autumn as they're on trend with the matte look but provide plenty of colour to spice up your makeup look. I am now officially cool with matte lips. I think Elusive looks like a lovely shade! I've been meaning to pick some of these balms up for so long now, definitely need to try them! They are lovely and definitely worth every penny - such a great formula! I have all three of these and yep, they're lovely! I'm definitely a fan of matte lips. I think a matte finish makes bold color a lot more wearable. I agree, they're slightly more subtle than other formulas. i'm a big fan of matte lips -- love that these are hydrating! pretty colors too. 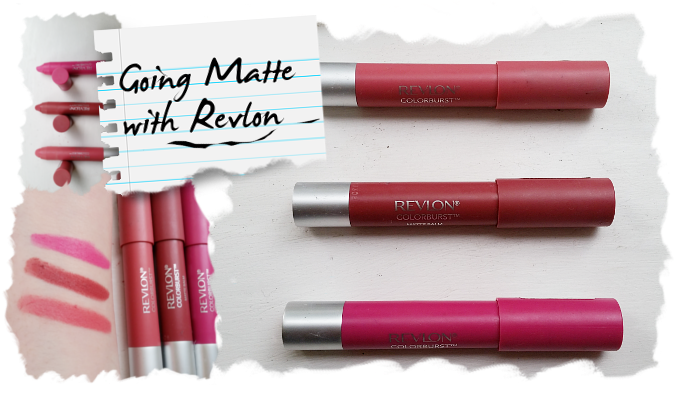 Matte lip products can always be a bit iffy but these have totally sold me! The colours of these lip craayons are so nice. I really like the matte effect. Great post and keep up the good work. Elusive is the shade to go for! 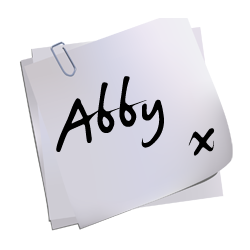 Absolutely my favourite! They are, there's so many! I've wanted to try these for a while and they sound amazing! Great post.